Excited to have my Pablo Matisse series included in the Tributos exhibition in Volta Redonda, Brazil at Espac o das Artes Zelia Arbex . 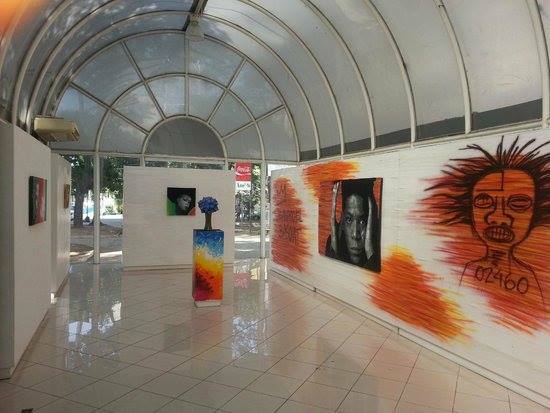 Tributos exhibition exhibits masterpiece of art. People come from every corner of America just to attend this exhibition. I will be looking forward how the exhibition goes this year.